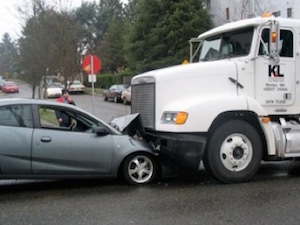 We Are Experienced Truck Accident Lawyers With Over 40 Years Of Experience! Truck accidents can cause very serious injuries and damages. During a personal injury claim, various issues may arise, from managing legal formalities pertaining to the case to coping with the injuries, medical care, medical bills, loss of income, loss of a loved one or damage to property. Contact us for complete legal assistance during your truck accident personal injury case in Glendora, California. Our truck accident legal services extend to those injured in truck, car, motorcycle, bicycle and other types of personal injury accidents and families with wrongful death accident claims. Glendora is a city in Los Angeles County, California, located just 23 miles east of downtown Los Angeles. 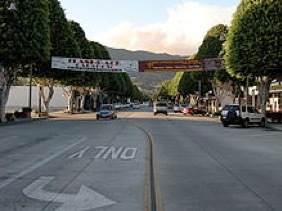 As of the U.S. 2010 census, the population of Glendora was 50,073. Known as the ‘Pride of the Foothills’, Glendora is an affluent city with a diverse housing stock and a consistently high-ranking school district. Glendora's most expensive neighborhoods contain many very large, secluded estate homes with sweeping views across the San Gabriel Valley to Downtown Los Angeles. 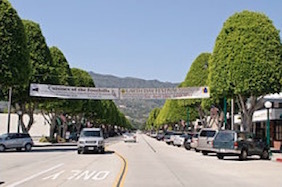 Notable residents of Glendora have included Michael Anthony, former Van Halen bassist, singer Ana Nalick, baseball player Aaron Rowand and many more. We provide immediate help in the form of medical care, specialists, property damage repair and settlement, medications, prescriptions, advances as appropriate, etc. For our quick and easy way to contact us, please just fill-out our simple contact us form. Our legal experts will get back to you in no time. You can even send us your questions and information 24/7 by sending us an email at info@WalchLaw.com. And on truck accident injury cases we work on a contingency fee which means there is NO fee until you WIN!